You will now receive notification when someone reply to this message. Nifty 11623 spot regained as expected but issue is holding closing basis. Nifty 11623 spot fails sell off coming again in nifty and bank nifty . Should India accept Pak PM Imran Khan`s offer for peace talks ? Trends on SGX Nifty indicate a positive opening for the broader index in India, a rise of 13 points or 0.12 percent. 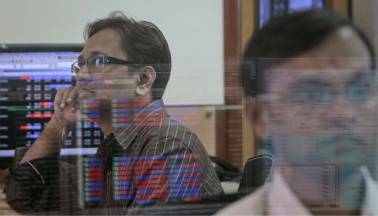 Nifty futures were trading around 11,606 -level on the Singaporean Exchange. 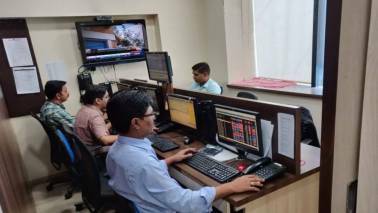 Trends on SGX Nifty indicate a flat to positive opening for the broader index in India, a rise of 5 points or 0.04 percent. 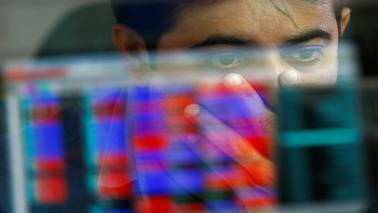 Nifty futures were trading around 11,621-level on the Singaporean Exchange. Trends on SGX Nifty indicate a flat to positive opening for the broader index in India, a rise of 4 points or 0.03 percent. Nifty futures were trading around 11,853-level on the Singaporean Exchange. Trends on SGX Nifty indicate a positive opening for the broader index in India, a rise of 13 points or 0.11 percent. Nifty futures were trading around 11,750-level on the Singaporean Exchange.